Fragmented rules and regulations affecting the apparel industry across the world cost the industry lots of money. The apparel industry is so internationalized that even small firms operate across borders and are faced with these costs. Larger firms that sell their products across continents face the most unnecessary costs. International cooperation of the industry is necessary to achieve more harmonization. It may be expected of the IAF to actively strive for a greater level of harmonization of rules and regulations affecting the apparel industry across all continents. Battling audit fatigue (see under Responsible Business Conduct) is a major harmonization issue. Another area the IAF is focusing on is product related legislation, such product safety, chemical safety and labeling. 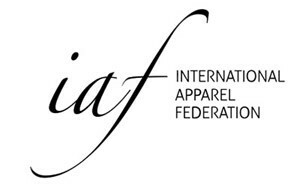 To fully utilize IAF’s global position to achieve greater levels of harmonization of rules and regulations impacting upon the global apparel industry.